Optim VH - TECO-Westinghouse Motors (Canada) Inc. The Optim® VH Vertical Hollow Shaft motors are designed and engineered to meet all your pumping needs including wastewater, irrigation, water treatment and lift stations. 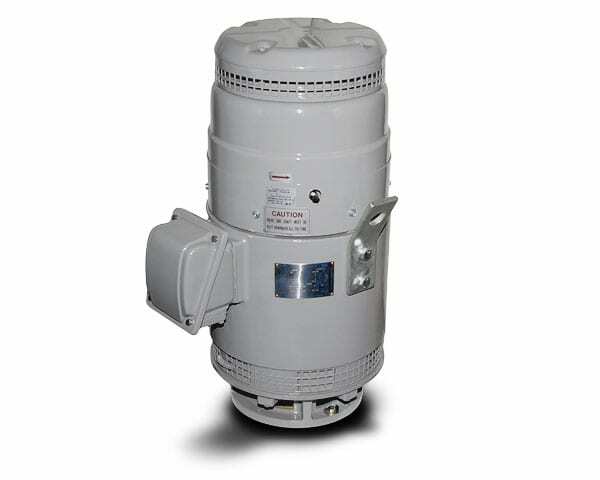 These feature packed NEMA Premium efficiency inverter duty motors are built with the quality and durability that has made TECO-Westinghouse a global leader in electric motors. Couple your Optim® VH with our TECO VFD’s for energy savings & speed control. TWMI offers a variety of pump solutions for all industries mentioned above.